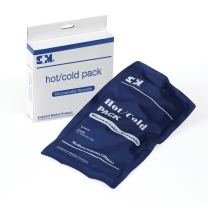 Team Medical Supplies provides Australian medical institutions with a range of high quality hot & cold packs for sale at our online store. 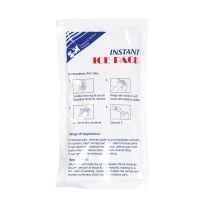 Our heat pack & ice pack products have been manufactured by some of the most reputable names in medical supplies and it is our belief that they are the most effective for a variety of uses. 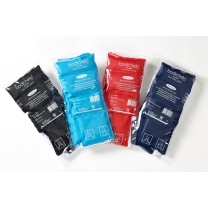 The range of hot packs available for purchase from Team Medical Supplies are suitable for warming injured tissue, helping restore blood flow and movement. 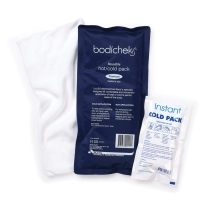 Our cold packs are important for use in the reduction of pain, swelling, chronic back pain and muscle spasms. Why Order in Bulk from Team Med? 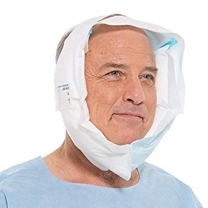 Team Medical Supplies is AUSTRALIA'S FIRST CHOICE for high quality, ready to use medical equipment. Providing general practices, specialists and hospitals with state of the art supplies, Team Med has earned a reputation for quality. We maintain close, ongoing relationships with our suppliers and can vouch for their quality. We are a family run wholesaler who believes in only supplying the highest quality products for our valued customers. 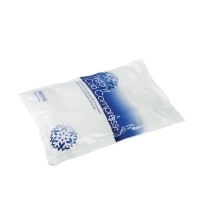 The same goes for our range of hot & cold packs for sale. 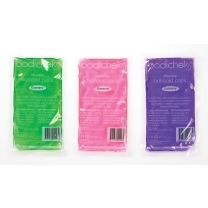 Here you will find a great range of packs important for the care and treatment of a range of medical conditions. 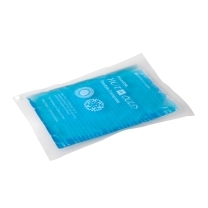 If you have any questions about the range of hot & cold packs available for purchase at our online store, or have any enquiries about the extended range of products available from Team Medical Supplies, feel free to get in contact with our friendly team of staff. Give us a call on 1300 224 450 or SUBMIT AN ENQUIRY FORM on our contact page. We will get back to you as soon as possible and with all the information you require.